The Charles Schwab Cup Championship is a 72-hole tournament and the third and final leg of the Charles Schwab Cup Playoffs that consists of the top-36 players on the Charles Schwab Cup points list. 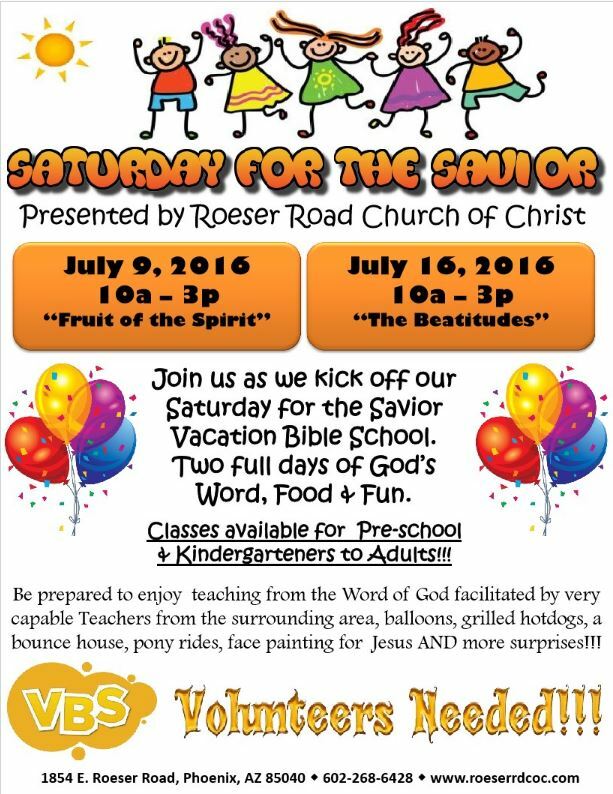 Robinson Ranch will receive 100% of the proceeds of each $30.00 purchased tickets. 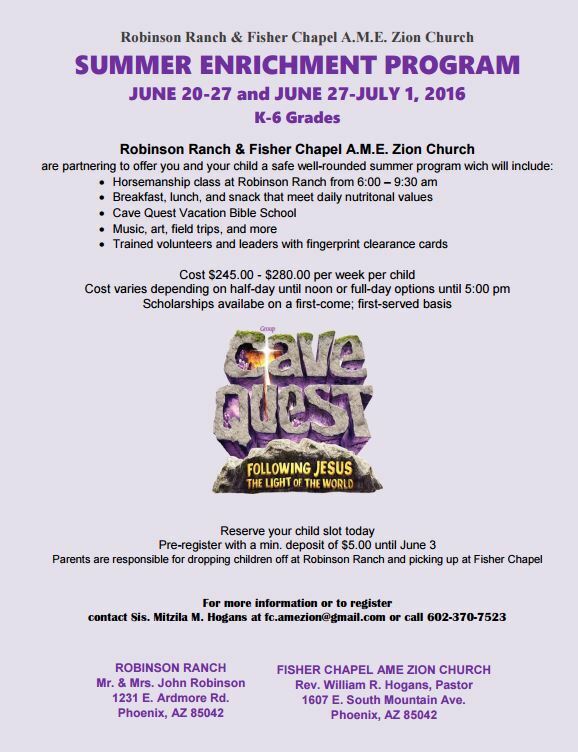 Robinson Ranch has always been your favorite place, and now you can join us in claiming some space! Without any hard labor, you can help us pave the uneven ground with a commitment to purchase pavers. As a REWARD Robinson Ranch will install a brick with your choice of engraving. The brick can be inscribed with an individual or family name, a pets name, or any message. You may also choose to honor or memorialize someone who has made a difference in your life such as a parent, professor, classmate, spouse, or friend. No matter the engraving, your brick will become a lasting part of Robinson Ranch. Check out our recent interview with Phoenix CW’s Street Team! Free – Halloween/Fall Festival on Wednesday Oct. 31, 2018 from 4PM to 9PM. 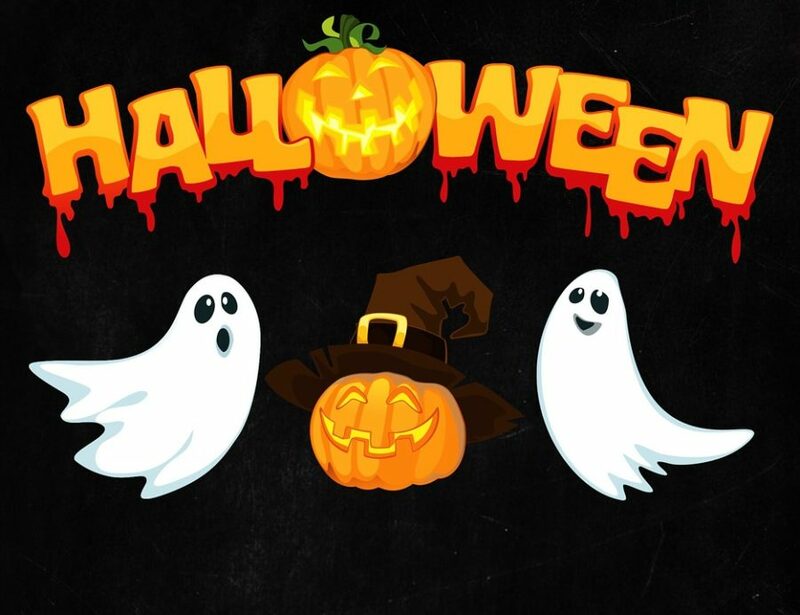 Hay Rides through the neighborhood for trick or treating, Haunted House, Games, Music, Food, Drinks, Costume Contest, and more. Robinson Ranch is proud to announce we are approved as Qualifying Charitable Organization (QCO) by AZ Department of Revenue. 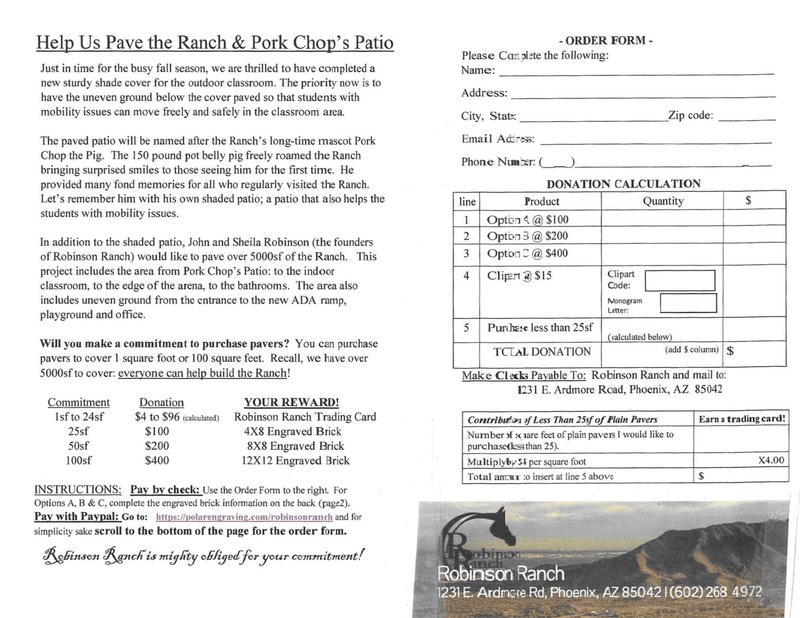 This means that cash donations given to Robinson Ranch qualify for a AZ Tax credit, starting with Tax Year 2017 and continuing until further notice. 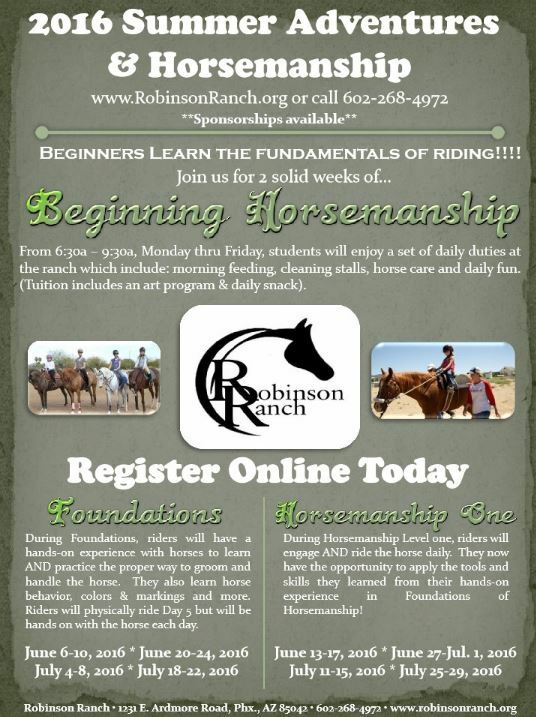 A donation to Robinson Ranch will reduce the amount of tax you owe to the state of Arizona. Taxpayers filing as “single” and “head of household” status or “married filing separate” may claim a maximum credit of $400. How to report this on 2017 taxes? Report the name of the Qualifying Charitable Organization you donated to as well as the dollar amount of your donation to the Department of Revenue on Form 321. For more information, please visit AZDOR website: https://www.azdor.gov/TaxCredits.aspx Or consult your tax advisor. This rootin, tootin’ western affair will feature a time of fun, dancing, mechanical bull ridin’ (Trophy goes to the Cowboy or Cowgal who outrides John Robinson J), drinks & dinner for your hungry bellies, a silent auction / raffles, and more. 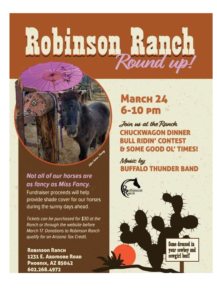 This event will benefit Robinson Ranch’s Therapeutic Riding Center for children & adults with special needs and the amazing horses who change their lives. Make sure to wear your best barn or western get-up and put on your cowboy boots for some good ole fashioned dancin’! So, if you don’t have a car, ride your horses or drive your tractors on down to the Roundup! We’ll see y’all there! 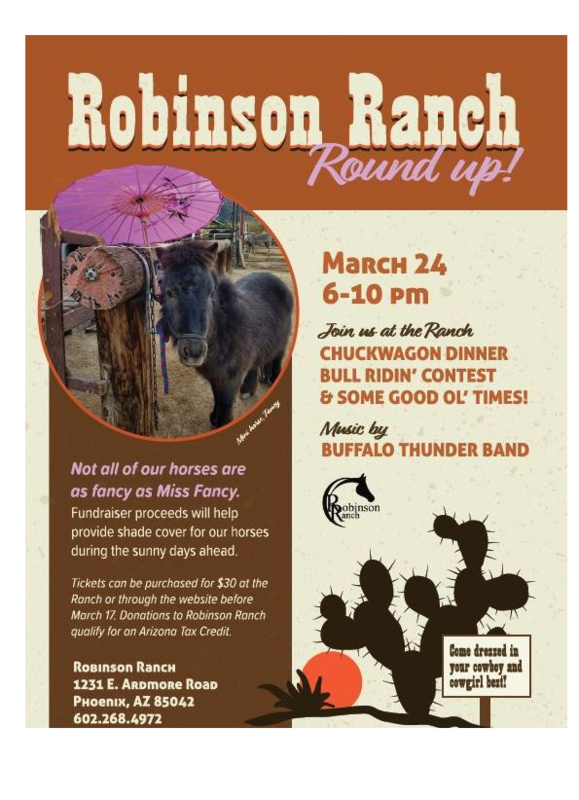 If you cannot make the event, donations to Robinson Ranch qualify for an Arizona Tax Credit (This can be used in addition to the Educational Tax Credit given by schools). 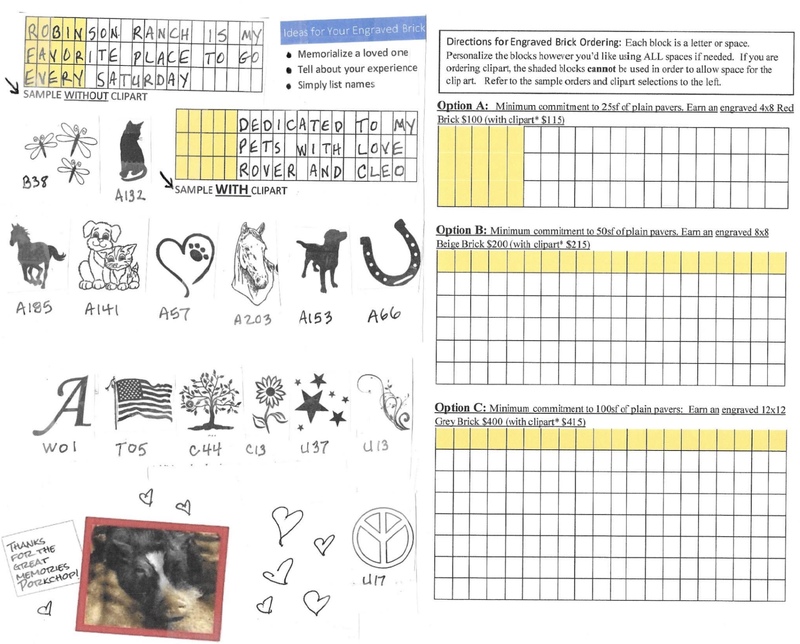 We are accepting in-kind donations to be raffled or auctioned off in the Silent Auction. We also need volunteers if you’re interested.